Welcome to the most exciting part of becoming a member of AIM Global Uganda. 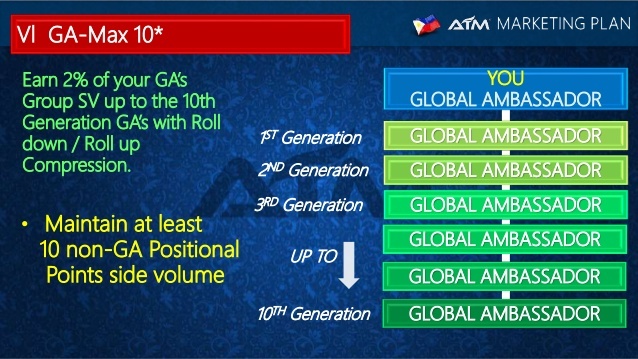 I will show you how to earn with AIM Global after you’ve joined the business. The title may look too good to be true but once you’ve understood how the business works, you too can benefit from this if you’ll work it out. The potential income is UGX 1,600,000 per day! I am not saying that you will achieve it overnight. I will be honest that this is not easy especially at first but it’s worth it. The reward potential income is worth it for all the effort you’ll exert in this business. Do you know that there is no such easy thing to gain your financial freedom in this world? Even the hard working people that work in their difficult jobs are not even paid for their worth. But with AIM Global is different, you’ll be compensated for your worth. Alright, so much for that. I know that you know what I mean. How to earn with AIM Global Uganda? To become a distributor, you just need to buy the Global Package that you can buy in AIM Global Uganda Office present in Kampala Uganda. The business capital to start with one account is UGX 777,000. The product worth in the package that you will receive is UGX 814,200. As you can see, you have an immediate return of invest through products. Please refer to the image below for the Global Package. AIM Global Uganda office is in Kampala. These are the happy business partners in Uganda. I will make sure that you will receive the proper assistance when buying your Global Package in Uganda Office. Let us get in touch. My contacts are below. Okay, we are now into the best part. #2. Sponsoring – Earn by sponsoring people to join you with AIM Global. In every people you’ll sponsor, you will earn a commission of 50,000 UGX from the company. #3. Matching Bonus – Earn UGX 100,000 on every matched sale. This is the binary program wherein once you become a member, you will have two sales force which is the left and right sales force. 1,200 binary points are needed on both sides to have a match. 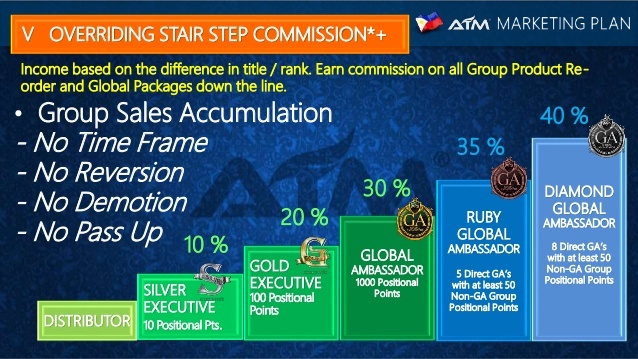 Every new member that will buy the Global Package has 1,200 binary points and that means every new join from the left and right will match. In that scenario, you will earn a commission of 100,000 UGX on every match. With these ways to earn in AIM Global Uganda, your success is granted provided that you will follow the system, train and equip yourself with the right skills to grow your AIM Global business. If you are experiencing financial problems today, when do you plan to solve it? Your life today is just a product of your yesterday. 5 years ago, your life maybe was the same as today. And count 5 years from now, if you will not engage in a business like AIM Global for a change, life will still be the same. Contact the person who invited you to AIM Global Uganda. If you don’t have a sponsor yet, contact me and I will help you.